Falling leaves, lettermen's sweaters, and cheerleaders. That's still high school football in many places. However, in many others, it has turned into a much, much bigger deal. 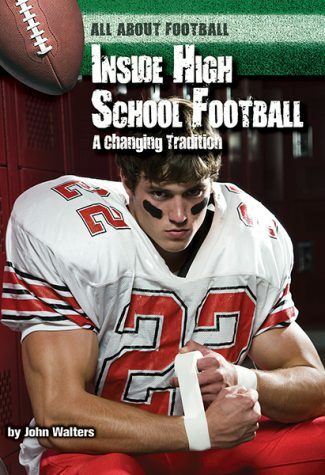 Students and parents see the sport as a springboard to a scholarship or even a pro career. Specialization in coaching, increases in budgets, and more pressure to win have changed the game. New emphasis on player safety is also playing a big role. 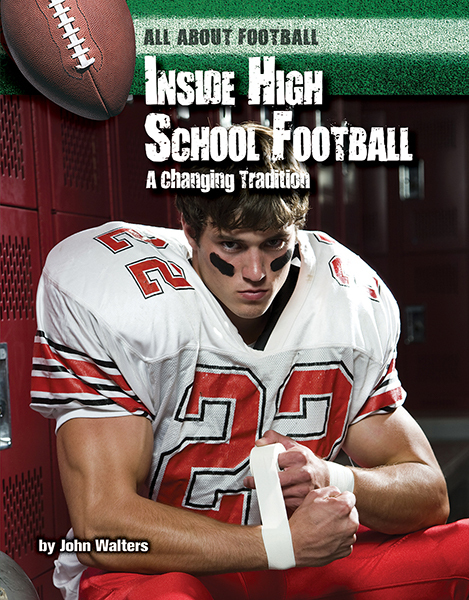 A veteran sports journalist's looks around the landscape to examine the state of high school football…and what might be next for the game.